The App Store is full of alarm clocks. It’s one of those app types that just seems to have become hugely popular amongst independent developers, and rivals the Twitter apps in shear numbers. If you’re on the look-out for a new alarm clock for your iPhone, then you’ve got plenty to choose from. So why are we telling you about yet another alarm clock? Well, this one has two features that set it out from the rest. Called If Alarm Clock, this particular alarm clock can do more than just wake you up when it is the right time. According to the App Store blurb, If Alarm Clock can wake you up based on real world facts. 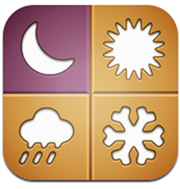 The If Alarm Clock developers offer a couple of examples, with one suggesting the app could wake you up at predefined times based on the weather. Want to get up earlier if the weather is bad? If Alarm Clock may well offer something for you. 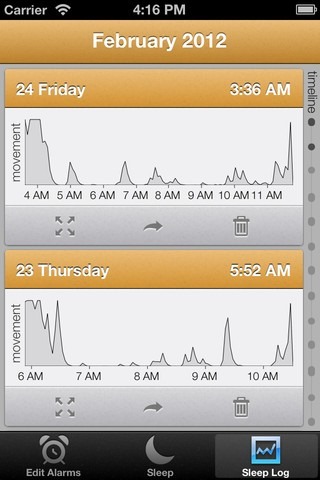 The other feature that many will find interesting, is create reports based on the way you sleep. Place the phone on your bed overnight and it monitors your movement in order to create a report that shows how well you slept. Periods of sleep or light sleep are monitored, and a monthly report can be generated, too. There is a downside, though. In order for your iPhone to monitor everything, it needs to be kept unlocked, with the app open and screen on. This inevitably leads to battery drain. According to If Alarm’s own developer, the iPhone will need to be at least 75% charged in order to get through a night’s monitoring without completely draining. Not great, though you could of course leave the iPhone plugged in to bypass that particular problem. 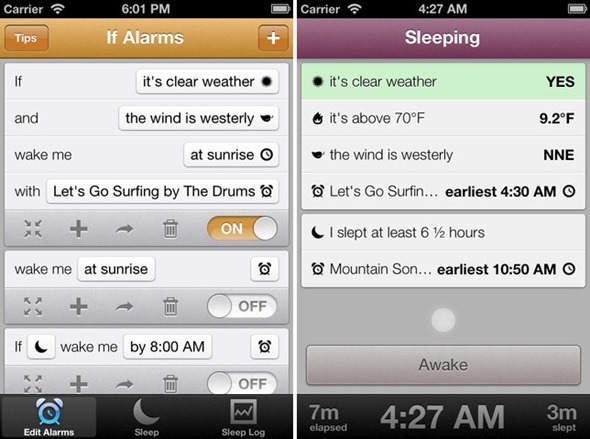 If Alarm Clock will cost potential users $1.99, and it certainly claims to offer something a little different to the plethora of alarm clocks that already grace the App Store. 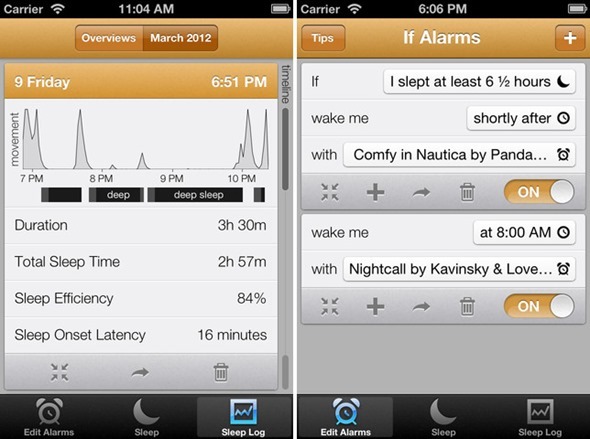 Whether the sleep pattern aspect of the app is of any real use depends mainly on how you would use the data it creates. We aren’t quite sure whether the novelty factor would wear off eventually, but if you can really make use of the data then it might be something worth looking into. If not, having an alarm that wakes you up based on the weather alone has to be worth a couple of dollars!